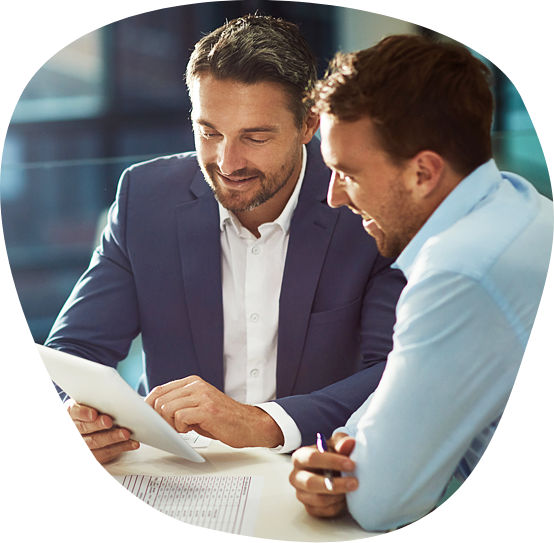 Our corporation tax software handles all the most common corporation tax return types and facilitates fast, efficient and accurate calculations and submissions. 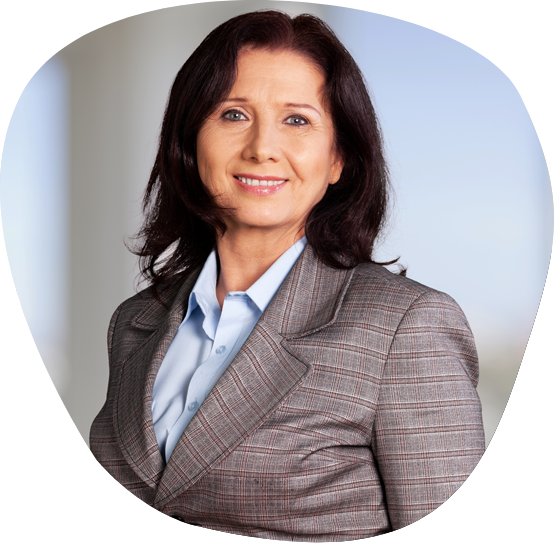 Error handling, cross referencing and computation notes are all handled adeptly by the software. 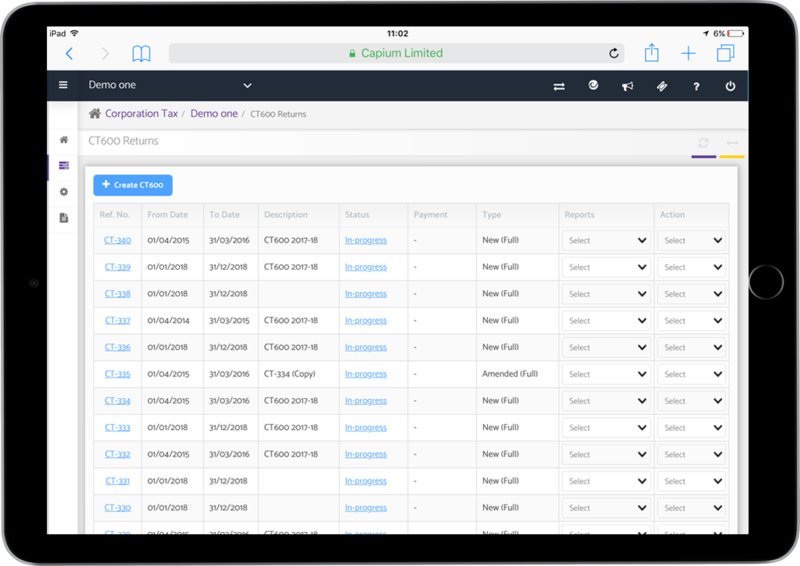 Capium reduced the workload of submitting Corporation Tax returns and comes with great support. 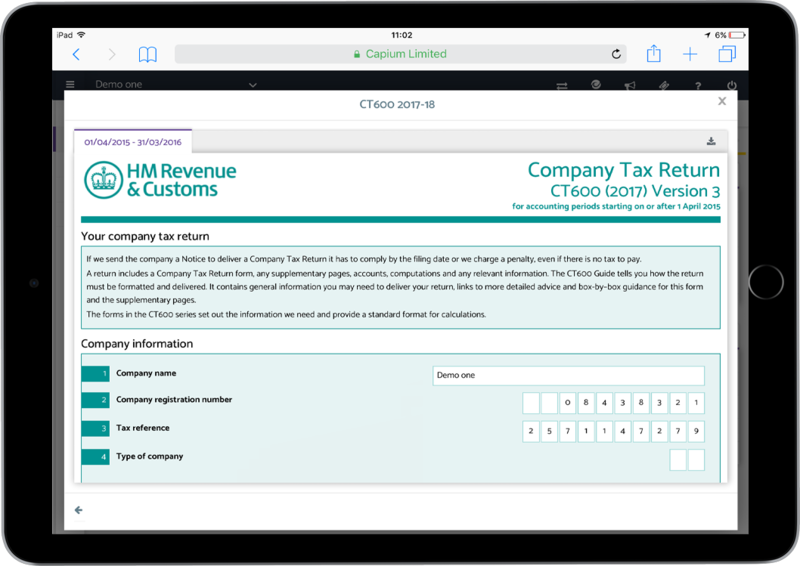 Calculate and submit Corporation Tax returns directly to HMRC through our fully integrated software. 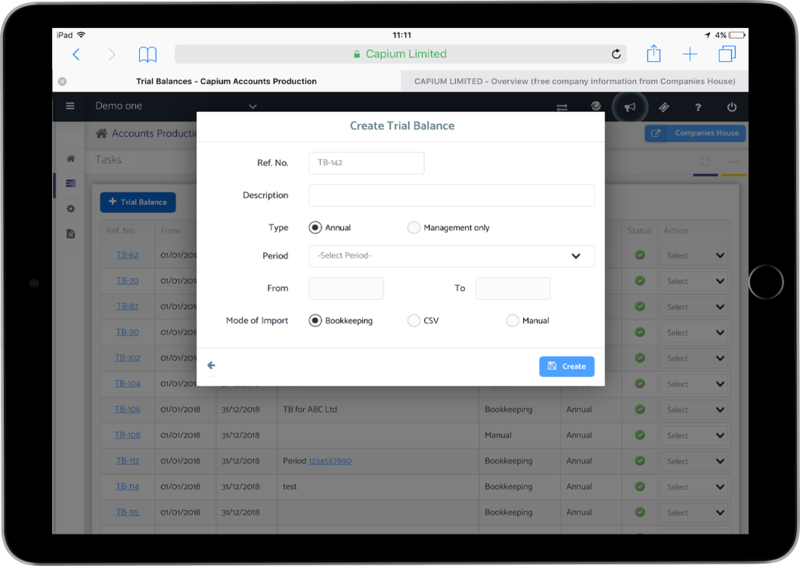 All authorized staff (including your accountant) has real-time access to the same data at the same time from any location. 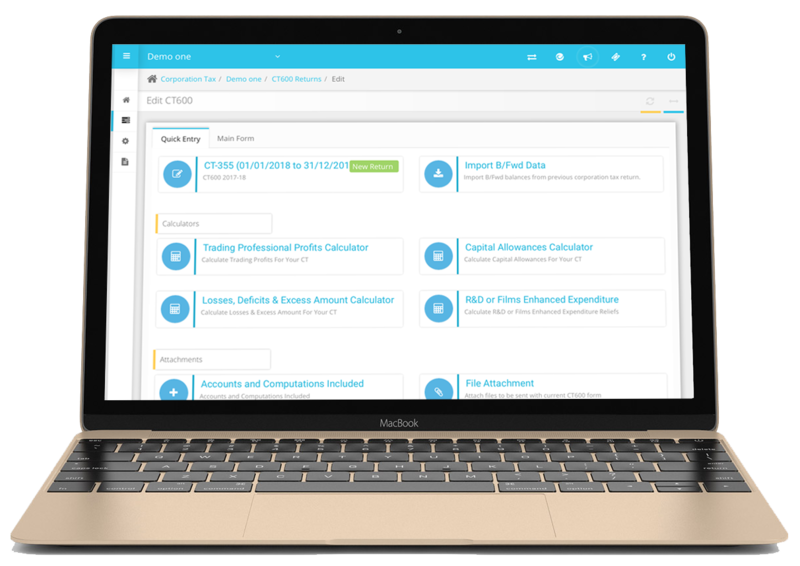 A softare that automates and simplifies your submissions to HMRC. No software to install – easy to use on any computer, anywhere in the world with an internet connection. Auto updates your data across all modules, saving you time and money. Get enrolled with HMRC and be ready for your next submission. What if there is an issue with a return? We receive live feedback from HMRC, meaning you can track your submission status in real time. You can also contact our support team by phone or ticketing for your convenience. Can you submit your return to HMRC online? Yes, you are able to directly submit your return to HMRC from the Corporation Tax module. Does the module support Supplementary pages? Yes, you re able to add pages A – J. Do I only need to submit a full return? No, there is allowance to create and submit Amended returns as well as Full returns.